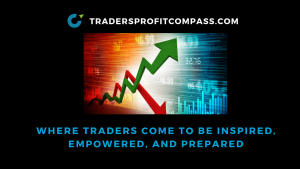 Trade empowered and prepared using the Daily Profit Compass market outlook as your guide. Detailed trading plans, key levels and timely commentary on the indexes will keep you on the right side of the trade. This mornings global stock rally will give nimble traders good opportunities as price is set to open just beneath key resistance levels. In the Profit Compass, I give the key levels with both long and short entry locations for trades. Although my intermediate base case is for lower prices, a breakout above these key resistance zones could spark a multi day rally.